Beyond the Boroughs Goes to Africa! In August of 2011, Beyond the Boroughs scholars Mariadis Akinci from the University of Central Florida, Amy Pruim from St. John’s University and Cathy Williams from Syracuse University along with Beyond the Boroughs Founder Tutan Reyes and Administrator Ray Reyes participated in a service learning trip to Botswana with The Somarela Fund. Each year The Somarela Fund takes a group of students to Botswana to bolster and sustain humanitarian aid and social services. This summer’s trip lasted for two and a half weeks and the Beyond the Boroughs scholars were provided with full scholarships from The Somarela Fund to attend the trip. They joined students from Riverdale Country Day School in various projects that helped the community in Maun, Botswana. Students built a bathroom for a woman who is HIV positive. Students also planted seeds for over one hundred trees as a part of a highway beautification project, put mud on a hut made of sticks in order to keep the family of eight warm who lives in the hut and completed various projects at the Bana Ba Letsatsi community center for at risk youth. In addition to the service portion of the trip, participants were also able to go on two safaris in Moremi and Chobe National Park. The trip helped the students find differences and commonalities amongst the Botswana people and culture. Each student is required to complete a project upon returning in order to bring back what they learned to their various communities. Here are some highlights from the trip and we are extremely thankful to The Somarela Fund for making this trip possible for our scholars. On Thursday, April 8th, 2010 the Beyond the Boroughs NFL Draft Cocktail Mixer Fundraiser was featured on Tonic.com. Click HERE to read the full article. Thank you to Tonic.com for supporting Beyond the Boroughs! Colin is an 11-year-old Jacksonville Jaguar fan who heard about Beyond the Boroughs when Beyond the Boroughs’ founder, Tutan Reyes, was playing for the Jaguars. Colin set up a hot chocolate and brownie stand in his neighborhood and raised $200 that he donated to Beyond the Boroughs. Five months later, Colin attended our First Annual Football Mini-Camp, where he honed some of his football skills and was able to meet some of his favorite NFL players. 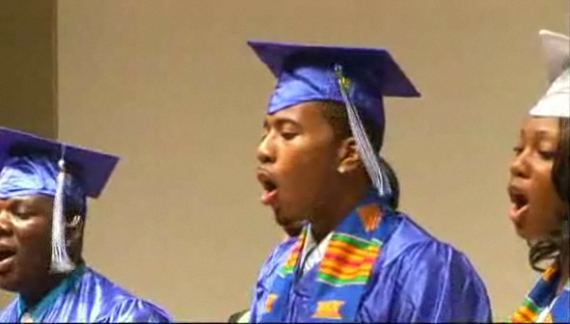 Prior to the football camp, Colin had never met Tutan, but decided to do something to help students attend college. Every month American Express employee Brenda makes a donation to Beyond the Boroughs from her paycheck as an Executive Assistant. American Express matches Brenda’s donation through the Charitable Donation Matching program. Through this program, Brenda gave Beyond the Boroughs more than $1,000 last year alone. Lee is a New York City educator and New York Giants season ticket holder who met Tutan at training camp when Tutan was a New York Giant. During their conversation Tutan told Lee about Beyond the Boroughs. Months later when Beyond the Boroughs was having a fundraising event, Tutan called to invite Lee. Lee decided to get more involved. He contacted all of his friends, colleagues, and family and was able to raise $1,000, which he donated to Beyond the Boroughs at our Bowling Challenge in October 2009. Will attended the First Annual Beyond the Boroughs Football Mini-Camp in 2009 when he was eight years old. The day after the mini-camp, Will’s parents found him cleaning the garage. Will asked his parents for money for doing this voluntary chore. When his parents asked why he had this sudden urge to make money, he said, “I want to help Tutan send kids to college.” He sent Tutan $42 in cash and a great letter to Beyond the Boroughs. David works for BTIG, an institutional trading firm in New York City. David is a friend of a Beyond the Boroughs board member and was invited to a fund raising event in April 2009. At the next event in October 2009, David wanted to do more than attend. He took it upon himself to ask everyone who works on his trading floor for a donation and was able to raise $7,000, which he personally donated to Beyond the Boroughs at our Bowling Challenge in October 2009. The Oscar de la Renta and Beyond the Boroughs Partnership is currently being featured on Miami.com. Beyond the Boroughs is proud to partner with Oscar de la Renta to raise money and positively influence the lives of students from low-income families. 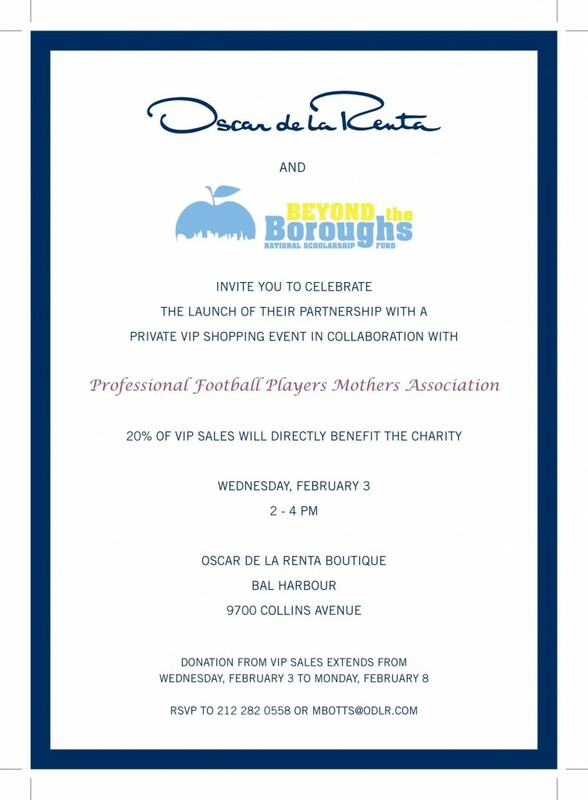 The first of several events throughout the nation was the VIP shopping event co-sponsored by the Professional Football Players’ Mothers’ Association on February 3rd in Bal Harbour, FL, 20% of all sales went directly to raising money for a Beyond the Boroughs scholarship. In 2009, Beyond the Boroughs hosted its first Mini Camp. It was a great success! See photos below. P.S. Thank you to all of the many supporters that made this possible! 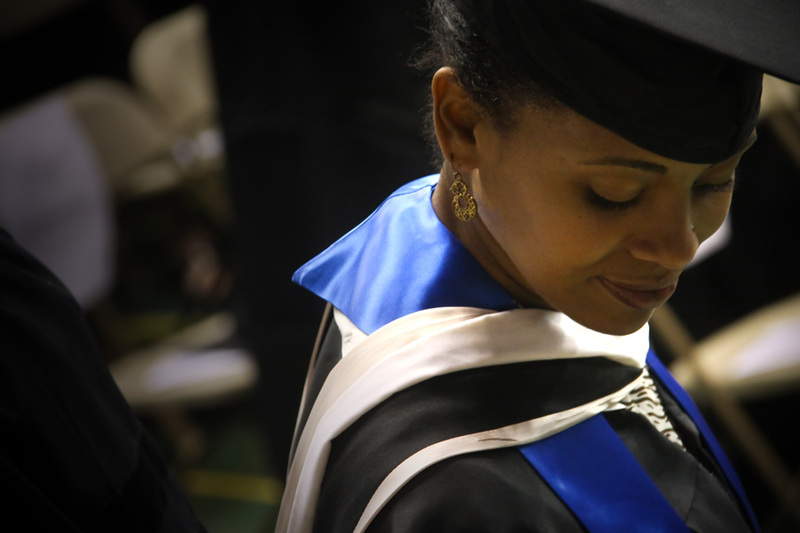 We value your contributions to empowering the youth that attended. The year 2008 was a breakthrough year for Beyond the Boroughs. We had the pleasure of hosting our Kickoff event, where we auctioned off personal donations made by friends of Beyond the Boroughs. Below are some photos.